When time is of the essence, and no help is in sight, trust ACR's premium boating survival kits. Everything you need to quickly abandon ship & alert the Coast Guard of your emergency, conveniently prepacked and affordably priced. Peace of mind in a bag. 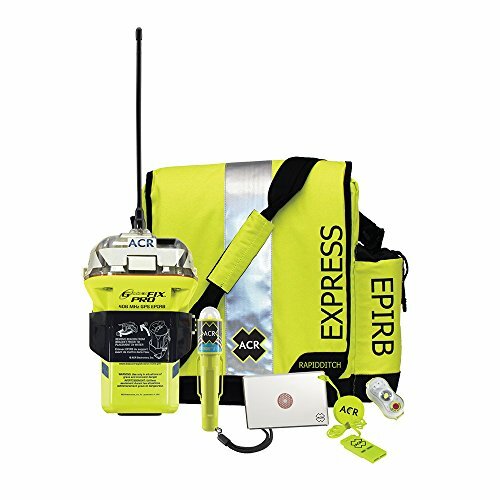 This kit features the following essential survival products: Global Fix Pro Cat. 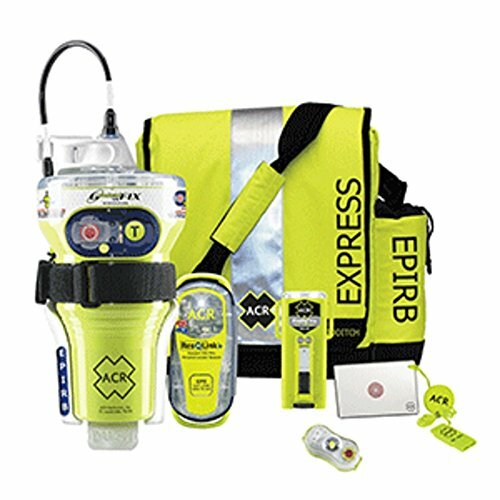 2 EPIRB C-Strobe H2O Rescue Light Hot Shot Signal Mirror with Res-Q Whistle HemiLight3 Rapid Ditch Express Bag. When time is of the essence, and no help is in sight, trust ACR's premium boating survival kits. Everything you need to quickly abandon ship & alert the Coast Guard of your emergency, conveniently prepacked and affordably priced. Peace of mind in a bag. ACR global fix I Pro 406 epic cat I, Mfg# 2846.0, automatic release, built-in GPS, LED status display. 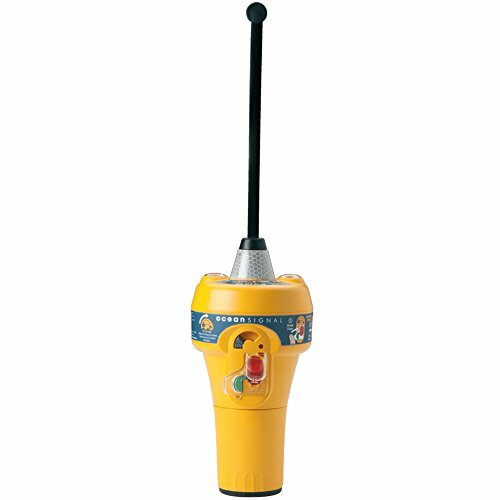 Built-in strobe, 121.5MHz homing beacon, 6.3 Watt transmitter, 5 Yr. Non-hazmat lithium battery, self test. Housing with Hydrostatic release included. 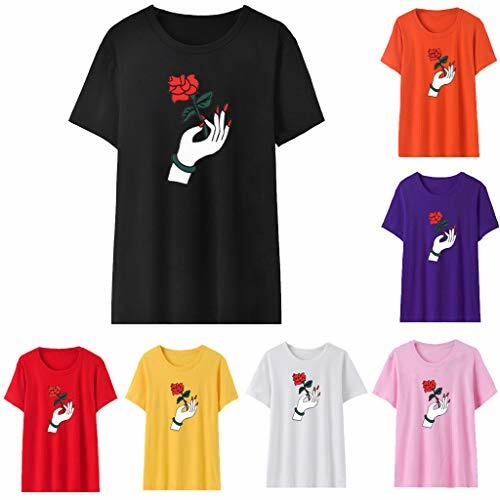 We have a free exchange service,if you are not satisfied with your items, please contact us,We will reply you within 24 hours,please rest assured to buy. Survival Battery for 2626, 2727 & 2726A GMDSS RadiosFeatures:Lithium battery pack for GMDSS Survival RadioProvides GMDSS capability to survival craft radio5 year replacement life (10 year useful life)Operating life: 8 hours continuous GMDSS serviceSpecifications:Size: 2.3" x 1" x 4.3" (6.0 x 2.5 x 11.0 cm)Weight: 5.5oz (150 g) WARNING: This product can expose you to chemicals including di(2-ethylhexyl)phthalate (dehp) which is known to the State of California to cause cancer, birth defects or other reproductive harm. For more information go to P65Warnings.ca.gov. SafeSea E100G EPIRB - ManualOcean Signal has developed the SafeSea E100G to meet the needs of all commercial, fishing and leisure vesselsFeaturesE100G incorporates a state of the art 50 channel GPS receiver for fast and accurate position acquisitionManual bracket, manual release housing and float free housing optionsExtreme battery life even at low temperatures - In excess of 96 hours operationUser replaceable batteries with five year replacement intervalIntuitive operating controls protected from accidental activationMeets or exceeds all International standardsClass 2 (-20C - C) for general useNon hazardous batterySafeSea EPIRBs operate in the 406MHz satellite band monitored by Cospas-Sarsat, the international satellite operator, ensuring a signal can be located wherever it is activated around the globe.SafeSea EPIRBs are also fitted with a 121.5MHz homing beacon and a high brightness LED strobe light for fast on-scene location.The SafeSea E100G benefits from a dedicated built-in GPS which sends a highly accurate position, greatly reducing search time.With the SafeSea battery operating life being the highest in the industry an Ocean Signal EPIRB keeps rescue services updated with your location for longer. 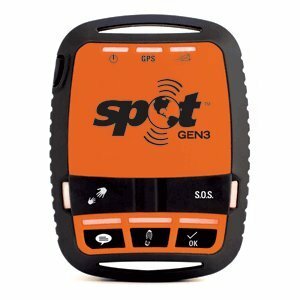 SPOT 3 Satellite GPS Messenger - Orange The latest generation of award-winning SPOT devices SPOT Gen3 gives you a critical, life-saving line of communication using 100% satellite technology. When your adventures take you beyond cell service, SPOT Gen3 lets family and friends know you're ok or sends emergency responders your GPS location, all at the push of a button. Add this rugged, pocket-sized device to your essential gear and stay connected wherever you roam. Long live adventure. Enhanced Services ONLY Available With SPOT Gen3 SPOT Gen3's customized tracking features takes your SPOT experience to the next level. Only with SPOT Gen3, is tracking motion-activated regardless of the level of tracking you choose (Basic, Unlimited or Extreme). A vibration sensor tells your SPOT to send track updates when you are moving and to stop when you do. (This is a great new battery-saving feature! And, you don't have to remember to re-set your tracking after 24 hours.) Tracking Options: Unlimited Tracking Set it and forget it. Pre-set your SPOT Gen3 to send tracks at the speed of your adventures. Change your tracks to send every 5, 10, 30, or 60 minutes. SPOT Gen3 will send tracks at your chosen rate for as long as your device is turned on and moving (no need to re-set after 24 hours). Tracking doesn't stop until you do. Extreme Tracking - Get all of the great features of Unlimited Tracking, but with the added ability to vary your track rate down to every 2 + minutes. Don't miss a step with increased track rates! Extreme Tracking Get all of the great features of Unlimited Tracking, but with the added ability to vary your track rate down to every 2 + minutes. 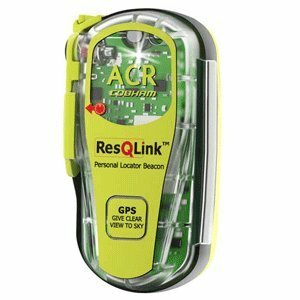 The ACR ResQLink Non-Buoyant PLB is a full-powered, GPS-enabled rescue beacon for general recreational users. Weighing just 4.6 oz and topping just 3.9 inches the lightweight ResQLink distress beacon is smaller than a mobile phone. With three levels of integrated signal technology - GPS positioning, a powerful 406 MHz signal, and 121.5 MHz homing capability - the ResQLink PLB quickly and accurately relays your position to a worldwide network of search and rescue satellites. A built-in strobe light provides visibility during night rescues. Registering your Personal Locator Beacon is required by law in most countries. Registering is very important because should your beacon ever be activated, it is how Search and Rescue Teams will know who you are, and contacts provided may be able to supply information about your specific travel plans. In the absence of this information, it may take longer for a search-and-rescue operation to begin. Should you wish to register your device in the US, please choose our 'Programmed for US Registration' listing. For registration outside the US please choose our 'Programmed for Rest of World' listing and advise us of your required country of registration after purchase so we can program the device for you. Please note that some countries, such as Spain and Germany, do not allow PLB registration unless registered to a vessel. Users in these countries without a vessel can register their devices in the US if required. 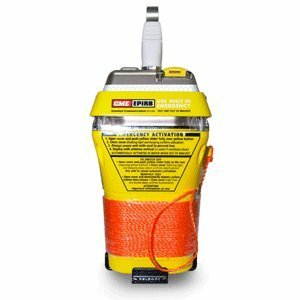 G5 EPIRB, Manual Release, MFG# 82-800-001A-2, Category II 406 EPIRB manual release w/ built-in 12-channel internal GPS, 121.5MHz homing beacon, strobe light, mounting bracket, 5 year warranty, and 5 year battery life. 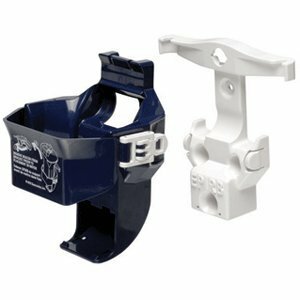 ACR Pathfinder3 NH start search and rescue transponder, Mfg# 2714NH, includes bracket and integral mounting pole. Non HAZMAT batteries. 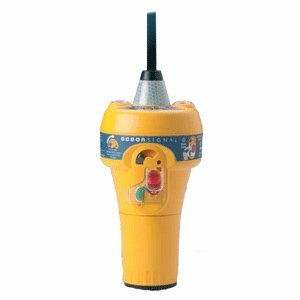 The Satellite-3 EPIRB is ideal for those who do not require the speed and accuracy of a GPS-equipped EPIRB. 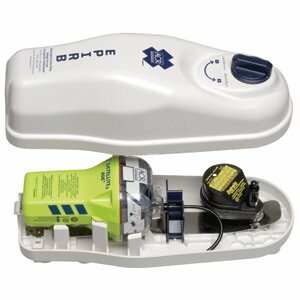 The Satellite-3 406 EPIRB has quietly built a reputation in the commercial fishing industry. This workhorse utilizes a proprietary electronics package for faster, more stable 406 MHz transmissions to low-earth orbiting LEOSAR satellites. In an emergency your registered, digitally-coded distress message is broadcast via a powerful 6-watt, 406 MHz signal (typically within 1 hour). An integrated 121.5 MHz homing signal then guides local Search and Rescue (SAR) efforts. Upgrade to GPS positioning with the optional GPS interface cable (sold separately). This connects the Satellite-3 to your vessel s GPS receiver to continuously update and store precise position data. GPS positioning narrows the search radius from 2.3 nm down to .05 nm (110 yds) and provides SAR notification typically in 2-15 minutes. 406Link.com is a unique Web-based solution that allows you to add personal, non-distress satellite messaging to your 406 MHz EPIRB or Personal Locator Beacon (PLB) - increasing the functionality of your emergency signaling device and letting family and friends know that you re OK. The unit features a full functional self-test including battery voltage and internal circuitry, a bright LED strobe that conserves battery power without sacrificing intensity, a single three-position switch for easy test and operation, and a lanyard coiled on a recessed spool for non-tangling deployment. The unit will operater for up to 72 hours on its five-year lithium battery. The Satellite-3 is backed by a five year warranty, measures 6.97 x 4.2 x 3.6 inches, and weighs 20.5 ounces. It comes with the automatic Category I Sea Shelter-3 bracket, is fully enclosed and is made of high density, UV-stabilized polyethylene for years of extreme abuse; the patented rod system releases the beacon when submerged in water between 4.9 and 13.1 ft. 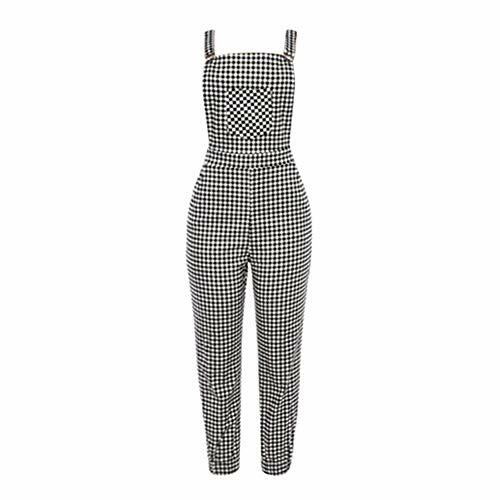 Size:US-4 /CN-S Waist:66cm/26.0" Hip:92cm/36.2" Inseam:60cm/23.6" Length without Strap:116cm/45.7"
Size:US-6 /CN-M Waist:72cm/28.3" Hip:98cm/38.6" Inseam:61cm/24.0" Length without Strap:117cm/46.1"
Size:US-8 /CN-L Waist:78cm/30.7" Hip:104cm/40.9" Inseam:62cm/24.4" Length without Strap:118cm/46.5"
Size:US-10 /CN-XL Waist:84cm/33.1" Hip:110cm/43.3" Inseam:63cm/24.8" Length without Strap:119cm/46.9"
Size:US-12 /CN-L2 Waist:90cm/35.4" Hip:116cm/45.7" Inseam:64cm/25.2" Length without Strap:120cm/47.2"
1.It is made of high quality materials,durable enought for your daily wearing 2.This Design Yoga Leggings and will steal your heart! 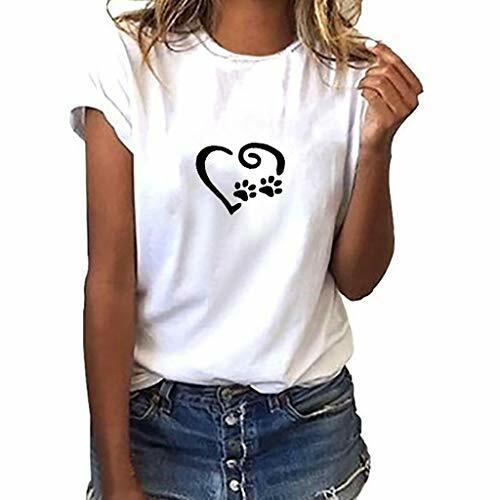 Chic and comfy, you can't go wrong with this amazing cute top! 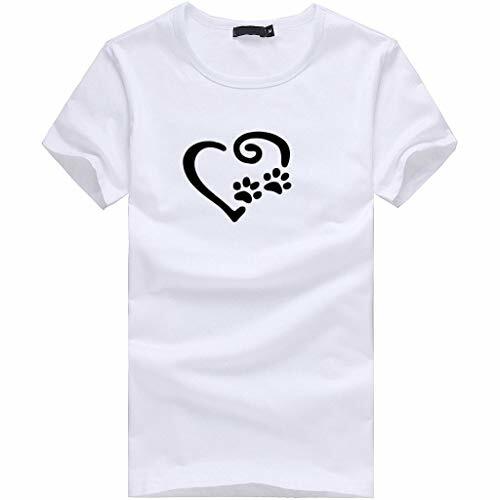 3.Great for Sport ,,Daily.I am sure you will like it!